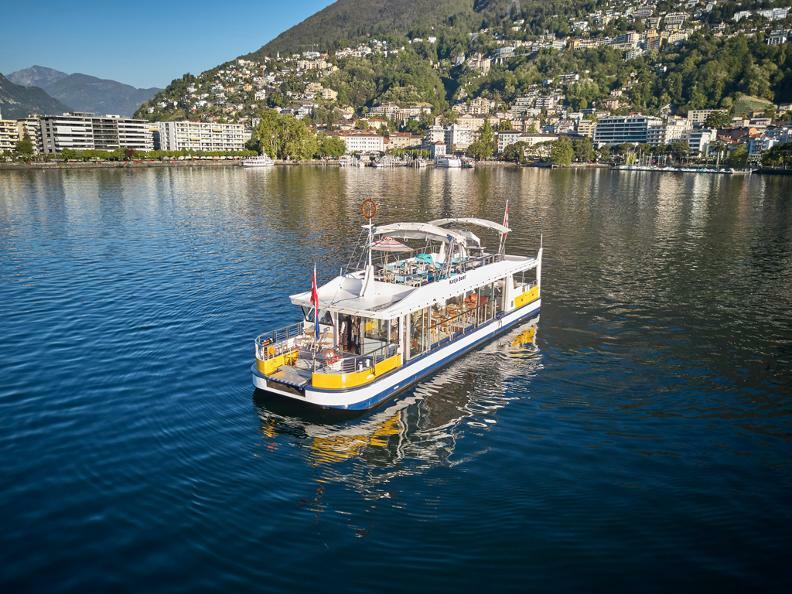 Katjaboat belongs to Locarno as palm-trees and sun belong to Ticino. Sail away and throw the daily routine overboard. 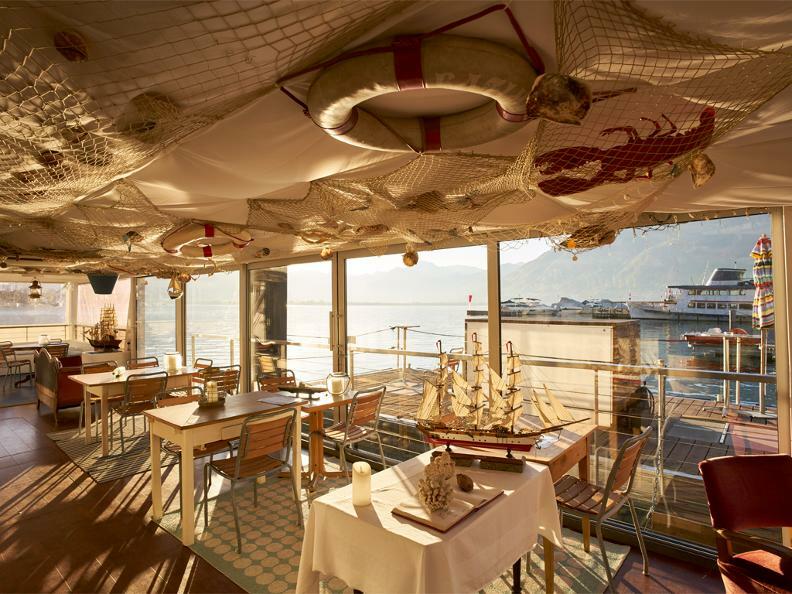 You can exclusively rent our boat and sail on Lake Maggiore. 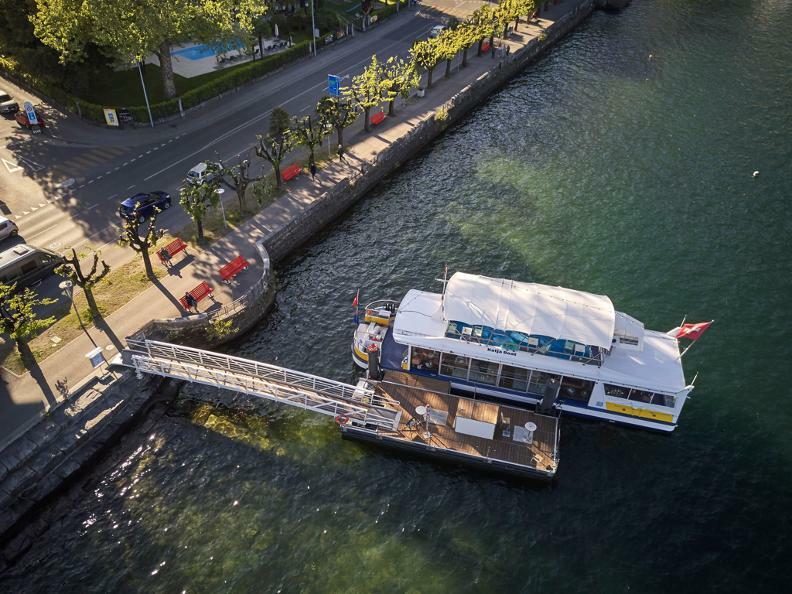 If the boat is at the dock, don't be shy and have a drink at the bar.